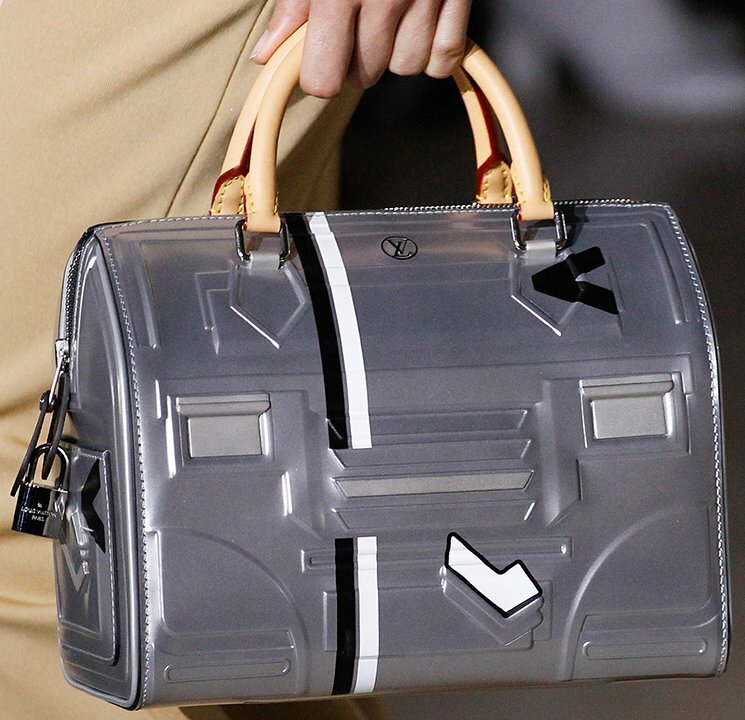 Is the futuristic bag the next big thing? Are we moving that fast in fashion? 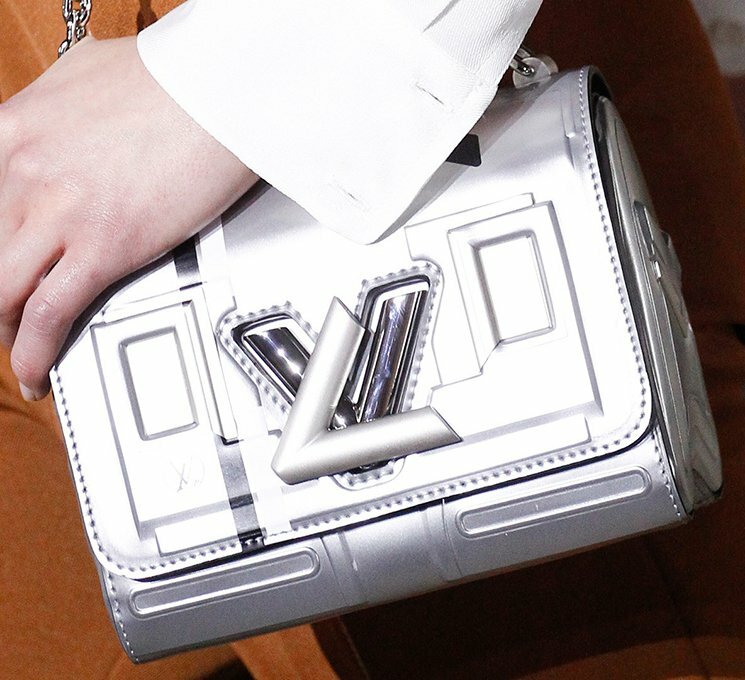 Well, we know that a lot of brands have started introducing futuristic handbags including Chanel. 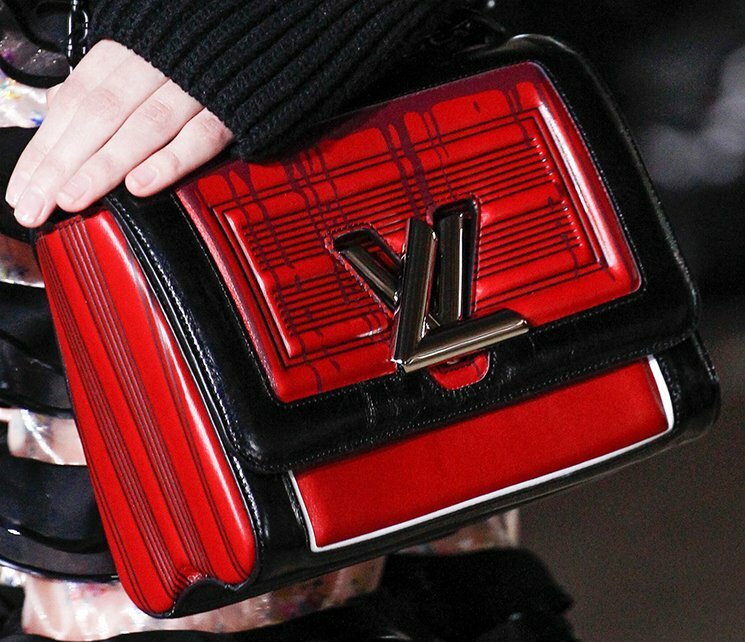 Now Louis Vuitton is catching this new wave. 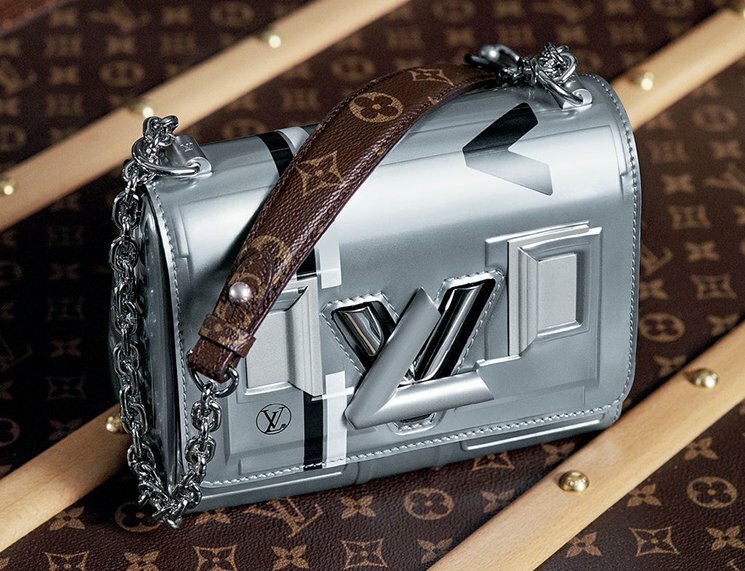 So for the Fall Winter 2017 Collection, meet LV’s version of futuristic design. It’s sophisticated, robotic and so different (for sure!). Did this fresh design ‘WOW’ you when it was first released in the Fall Winter 2017 Ad Campaign or on the Runway? Well, the look is not as chic as the Monogram or Empreinte print, but maybe this design fits best with casual outfits. 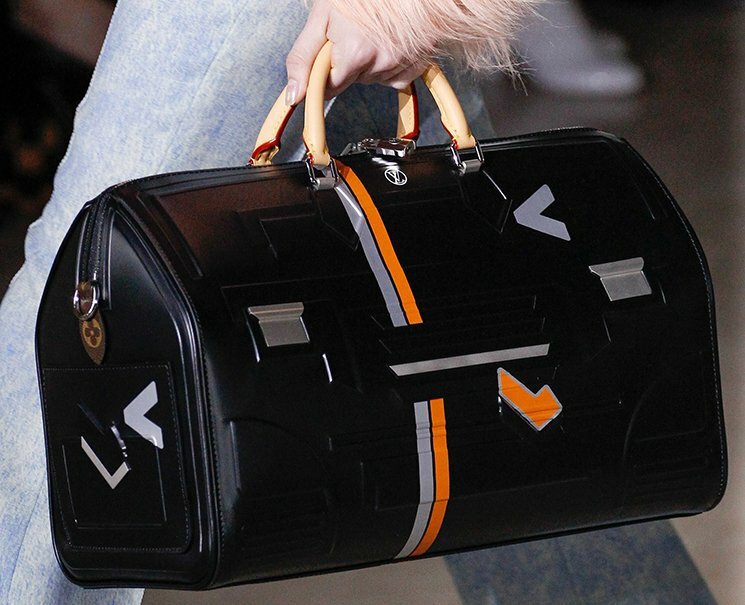 The Louis Vuitton futuristic is sophisticated and built with tight lines and streamlined-shape. 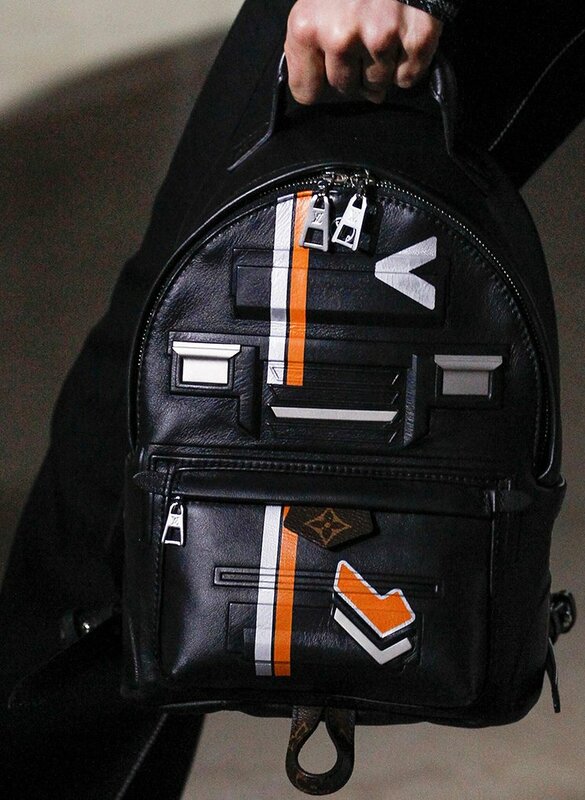 It’s made from embossed Epi leather, which is strong and luxurious leather. 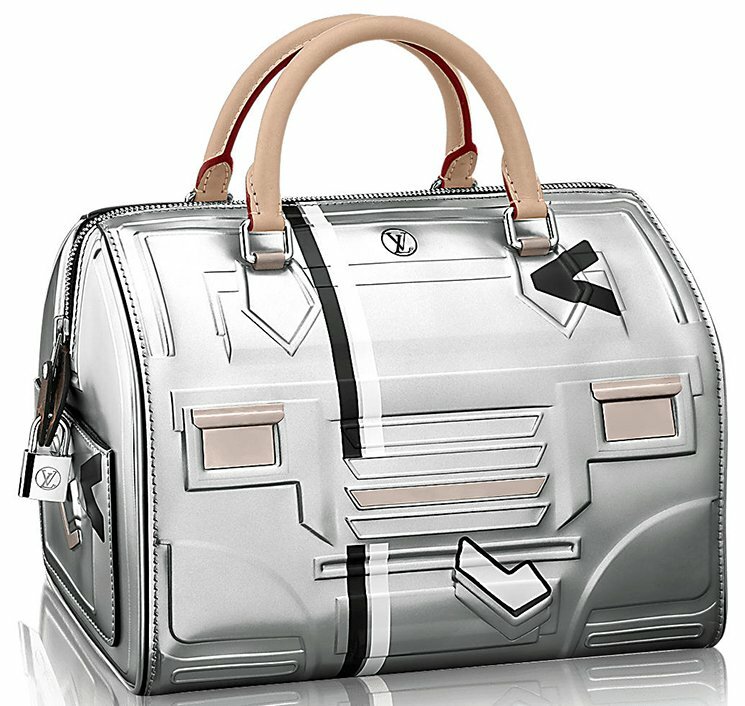 This futuristic print has been embellished on the iconic Speedy Bag, but also on the new-signature Twist Bag. There might be more styles available, but the basic principle of the print remains the same. 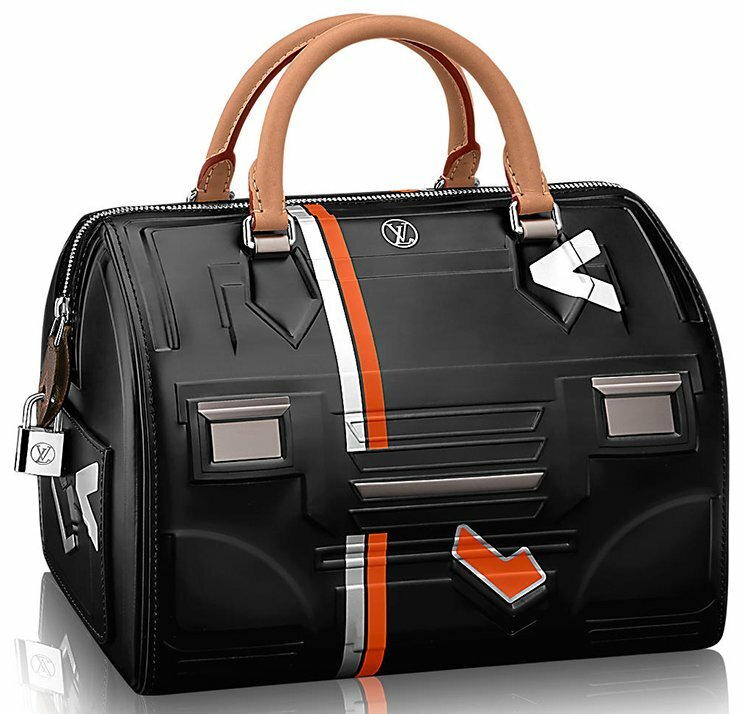 This futuristic print is built with multiple symbols on the bag. It reminds me of robots in Star wars and the buttons on spaceship. There is also an L and V logo printed in two separated colors. 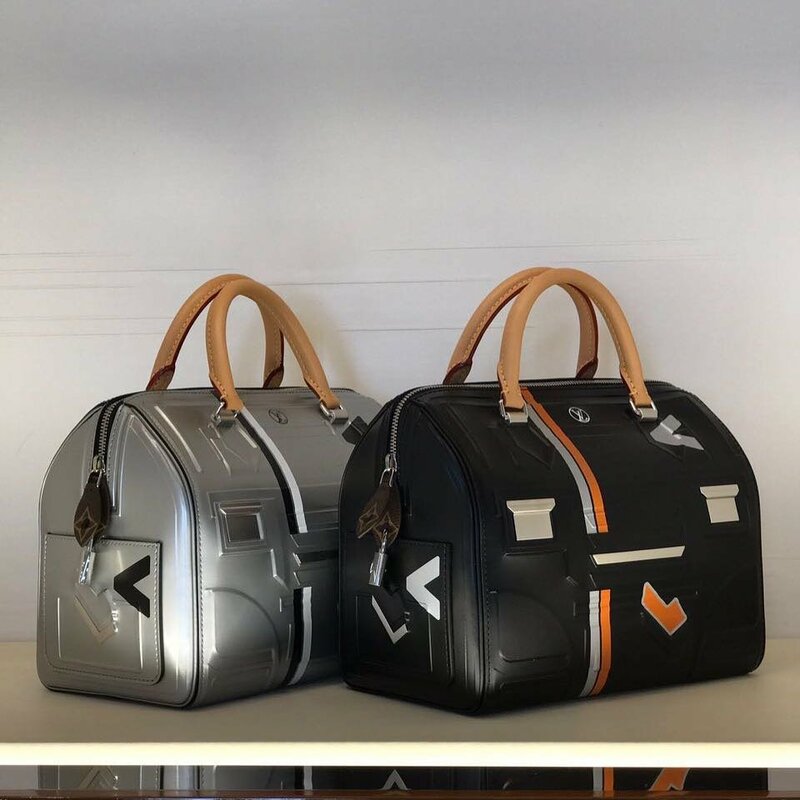 Some parts have remained the same like the original version like the handles on the speedy, the leather zip and the iconic lock. 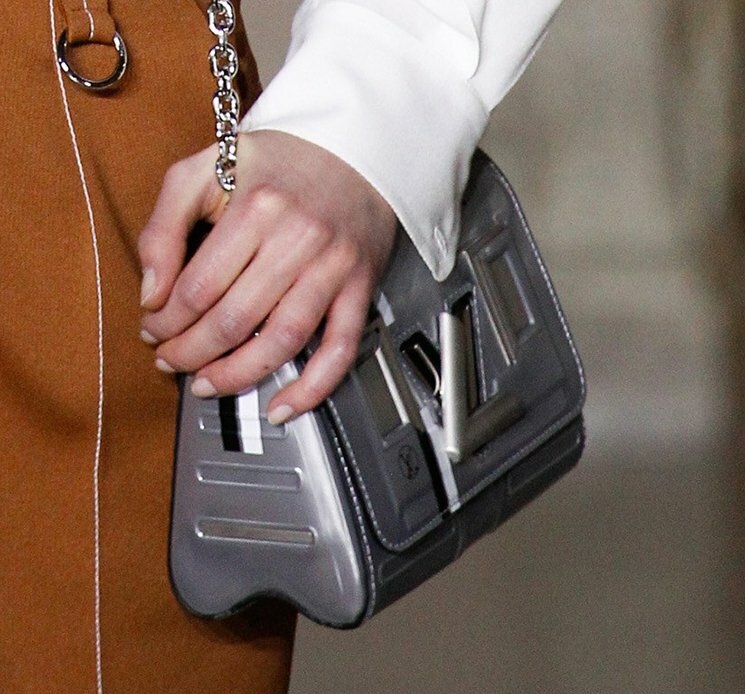 There is even a side-pocket in the exterior for instant-essentials. 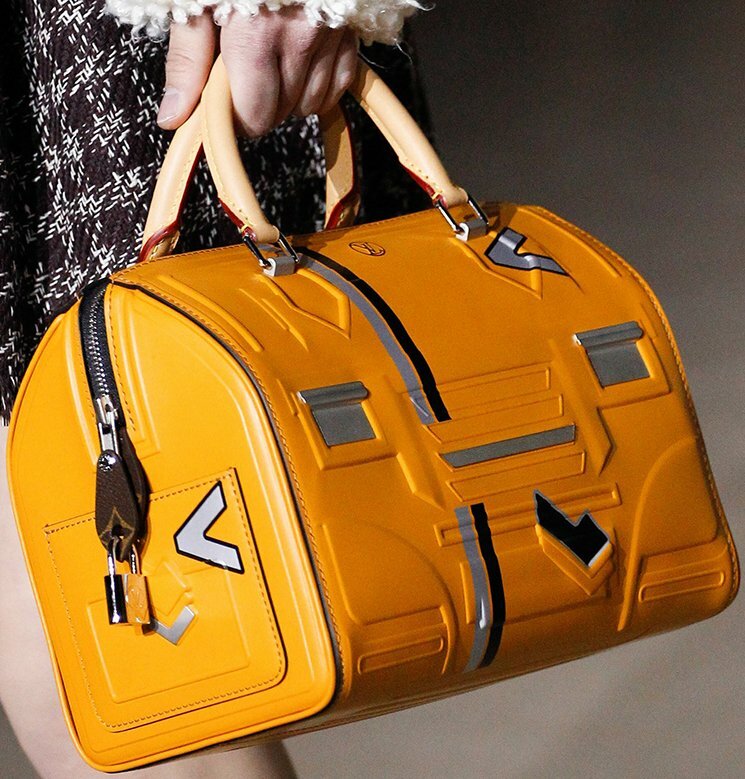 The Louis Vuitton Futuristic print is embellished on different handbags like the Speedy Bag or on the Twist Bag. Each style has their own price tag. Prices: $2650 USD, $3250 CAD, €1900 euro, £1780 GBP, $22000 HKD, ¥313200 JPY, $3400 AUD.